View More In Specialty Appliances. 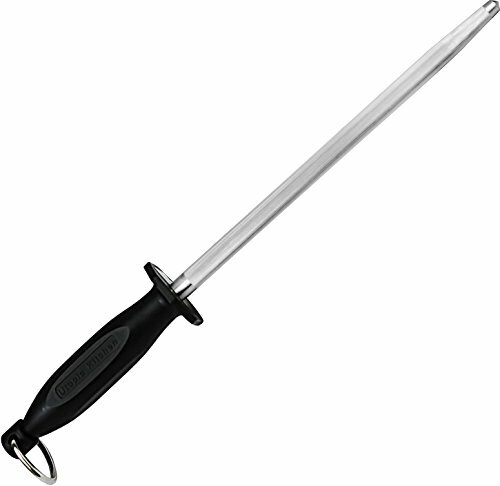 Get the most value for your money with Top-Rated 10-inch Knife Sharpening Steel Rod! 10-inch Knife Sharpening Steel Rod keeps your entire steel and ceramic knives razor sharp with just a few pulls through the precision rods. Works on any blade size or style, including large kitchen and hunting knives.